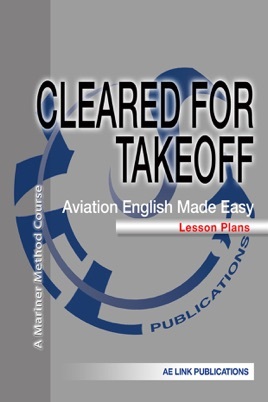 A collection of 36 lesson plans based on Cleared for Takeoff Aviation English Made Easy, student books and the Teacher's Supplement. 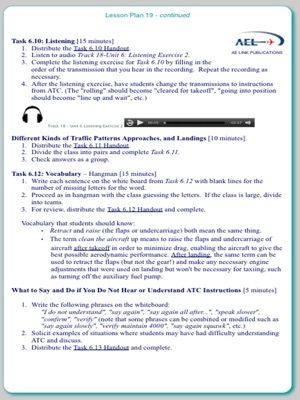 These lesson plans are written in an easy to understand step by step format and designed to provide a framework to add consistency and standardization to a language program. 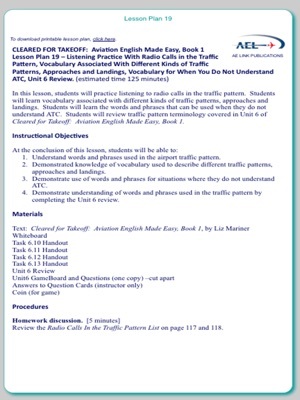 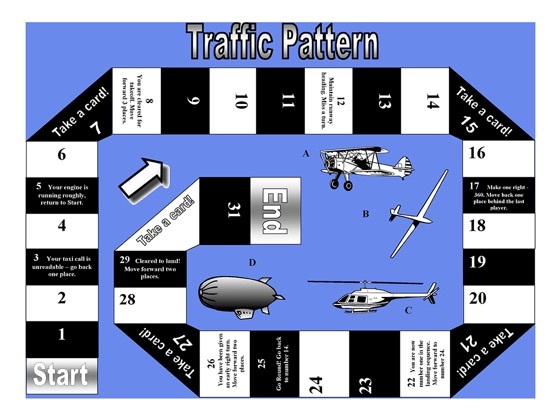 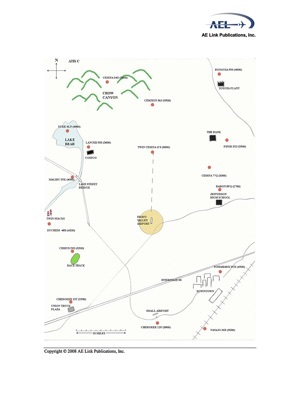 The lesson plans will prove useful to both the seasoned instructor and instructors new to the aviation English field.